The Chaparral 2F and 2G models have been added. The Chaparral was raced at Le Mans 24hr events as well as in Sports car races in Europe and, of course, USA. Cadillac took a rare leap in to the racing world in the 21st century with their Cadillac Northstar. 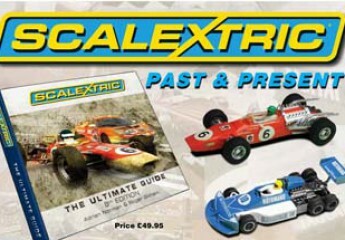 Only five liveries were released by Scalextric – three racing and two fictitious. One make series super car race car, the BMW M1. A host of BRM FJ cars have now been added.